Journal of Cancerology is a medical journal that publishes contributions reporting original scientific, clinical, epidemiologic and social research, which contribute to the overall knowledge in the field of the oncology. Each issue of the journal will contain a series of timely in-depth reviews written by leaders in the field and clinical cases. Journal of Cancerology has an Editorial Committee composed of international European and American leaders in Oncology to aid in the selection of subjects and experts. 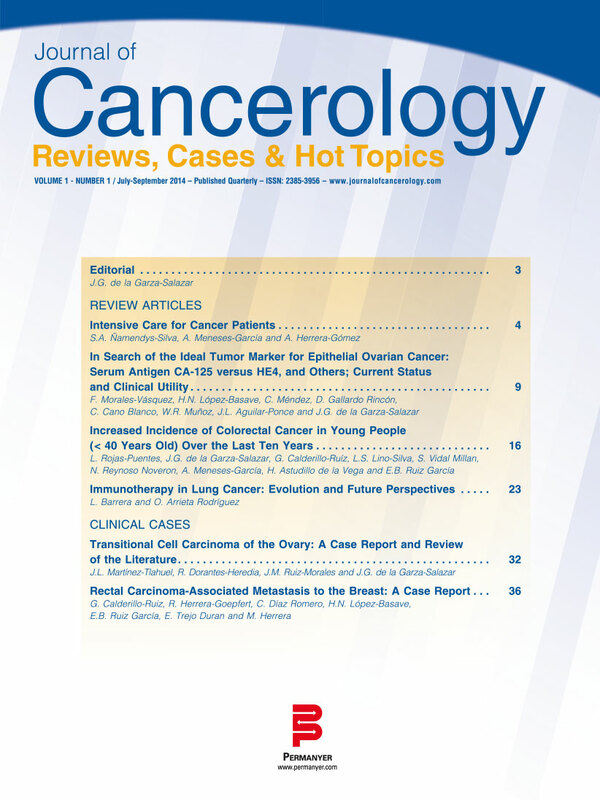 Journal of Cancerology is published quarterly.